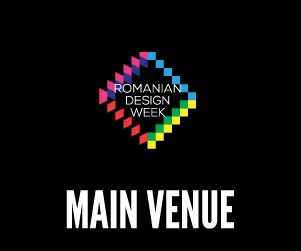 Welcome to the seventh edition of Romanian Design Week! The 2019 edition of Romanian Design Week highlights the importance of communities in defining local creative industries and the impact they have on the urban development process. 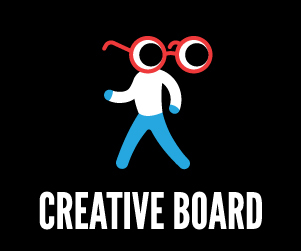 This years’ edition focuses on creative hubs and the power of the community through a series of dedicated events and special days. As always, Romanian Design Week features the Main Exhibition, showcasing the year’s best projects, in a venue designed by Attila Kim Architects. 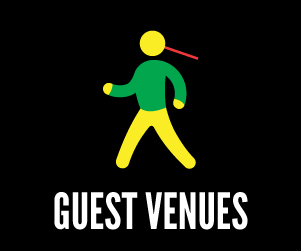 The guest country of the 2019 edition is France, Romanian Design Week hosting a special exhibition and several events as part of Saison France – Roumanie programme 2019.